For a tax-deductible donation of only $40 or more. 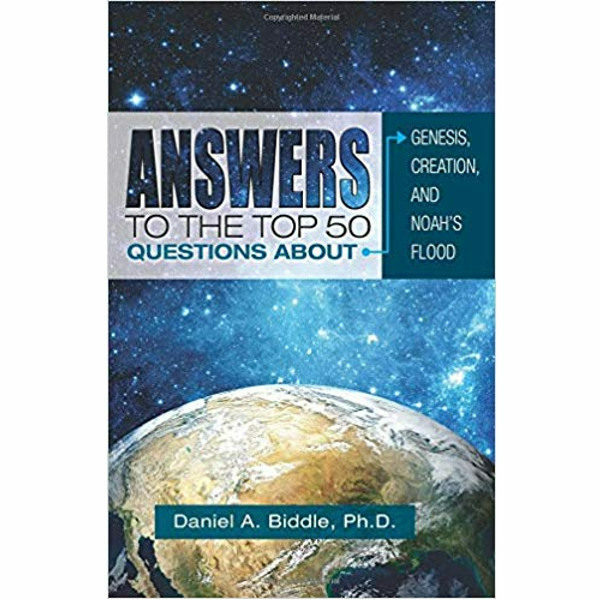 we will send you Answers to the Top 50 Questions About Genesis, Creation and Noah’s Flood. Each of the 50 questions comes from fielding thousands of questions and working with dozens of scientists to frame the answers. 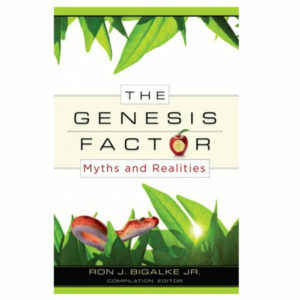 This 230-page book contains the answers to nearly every question you’ve ever wondered about … and you’ll learn how to answer questions from even the most hardened Bible skeptics and evolutionists. Plus, your kids or grandkids will learn how to defend themselves against evolutionist teachers and classmates, using sound scientific answers. 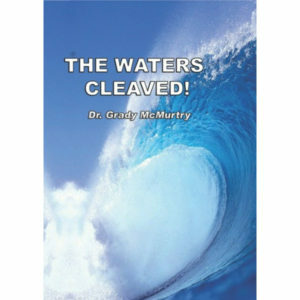 Plus, we will also send you our very latest CD of Creation Moments broadcasts. 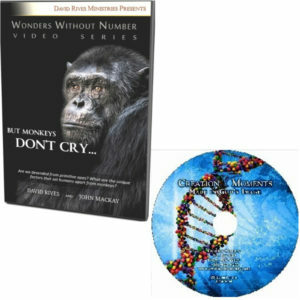 To make a donation of less than $40.00 and receive our latest CD of Creation Moments broadcasts please click here. Dinosaurs: Did they Live Recently and Die in Noah’s Flood? Gilgamesh Epic: Which Came First, the Gilgamesh Epic or Noah’s Flood? Human Fossils: Why don’t we find them with the Dinosaurs? 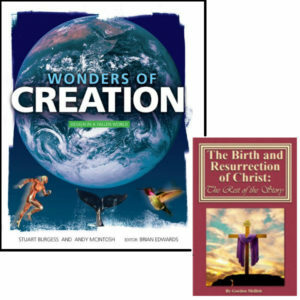 The Days of Creation: Were they Normal Days? The Fossil Record: Does it Support Creation or Evolution?